If your child is born between the 1 September 2015 and 31 August 2016, you must apply for a Reception place for starting in September 2020. If you live in Brent, you must apply to Brent Council for a primary school place. Outside of Brent, please apply to your local authority. This scheme does not include independent (private) schools. You must complete either the eAdmissions online form or the Common Application Form. You will need to visit the Brent website for more information. The closing date for primary transfer applications is 15 January 2020. There will be two different opportunities to attend a presentation led by school leaders. These will be confirmed later in the year. The session should last between 45 minutes to an hour. At these sessions, parents will have also have an opportunity to sign up for tours around the school with a specific focus on the nursery and reception provision. These tours will be on a separate day to the presentations and will also be confirmed later in the year. - that child's family regularly attend St Mark’s, St Martin’s or a place of worship of another Christian denomination or other world faith (regular attendance means attendance at a weekly service on at least 26 occasions in each of the past two years). In the event that the School is over-subscribed, this information will help the Governors decide how the application should be considered under criterion D in the School’s admission arrangements (available from the School website or office). If you wish regular attendance at a church or other place or worship to be taken into account under criterion D, please ensure that your completed SIF is returned to the School by the deadline for online applications (15 January 2020). Failure to do so may result in your application to the school being unsuccessful. You do not need to complete a SIF if you do not want a religious reference to be taken into account. ​As of the 2017-18 academic year, we are now running a full-time nursery with provision for 30 children. 15 funded hours are available to all children and parents may pay for additional hours if you are not entitled to a 30 hour government funded place. The nursery day starts at 9:00am and finishes at 12 o'clock (for part-time) and 3pm for full-time. We also offer an additional 30 minutes of provision meaning nursery children can stay until 3:30pm. 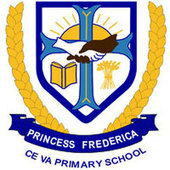 If you wish for your child to start nursery at Princess Frederica in September 2019, your child must have turned 3 before 31st August 2016. You must apply directly to the school before 15th January 2019. 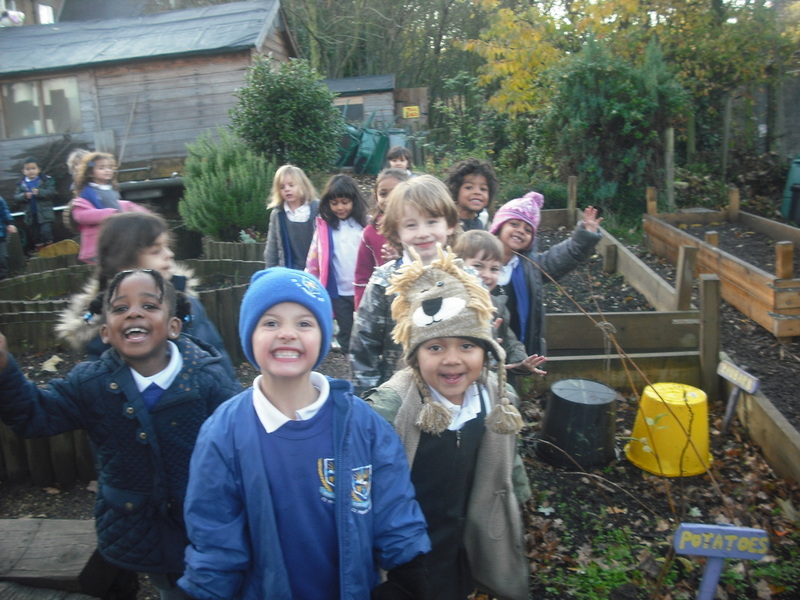 We also offer in-year admissions into our nursery if we have places available. Please contact the office for further information. You should apply for your Brent Primary School place online via the e-admissions service. 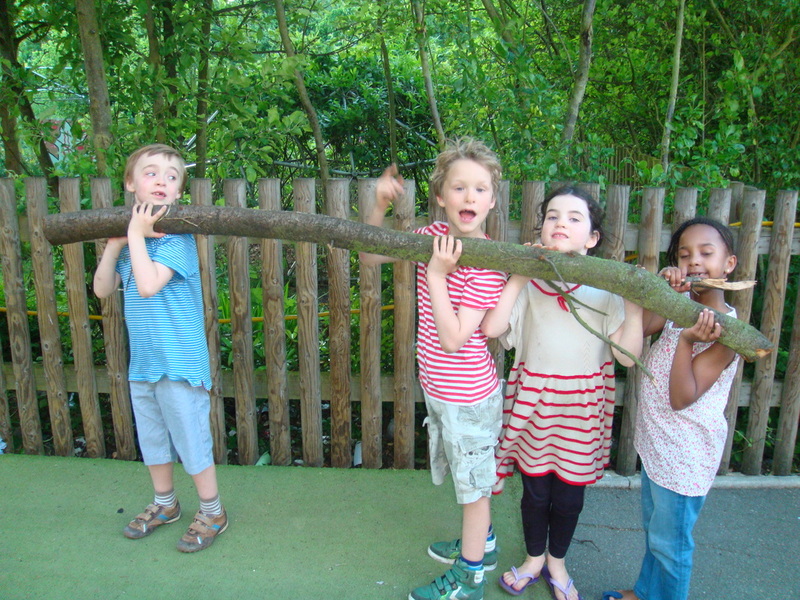 More information about applying for a school place in Brent is available here. Princess Frederica is proud to be a popular school but this does mean that we receive more applications than we have places in Reception and are unfortunately not able to offer every child a place at the start of the school year. We encourage parents to join our waiting list as, exceptionally, places may become available later on in the year, for example when parents' circumstances change unexpectedly. For the same reason, a limited number of places may also become available in later school years. Applications for such places are referred to as 'in year' applications and should be made direct to the school, in the first instance. If you have an enquiry about 'in year' applications or about your child joining the waiting list for a place at Princess Frederica, please contact the school office in person, by email admin@princessfrederica.brent.sch.uk or on 020 8964 5372. A copy of the in-year admissions application can be found below. If you have a question about the admissions process or would like to confirm receipt of your application, please complete the form below. We publish answers to some questions on this page to help share information with you.